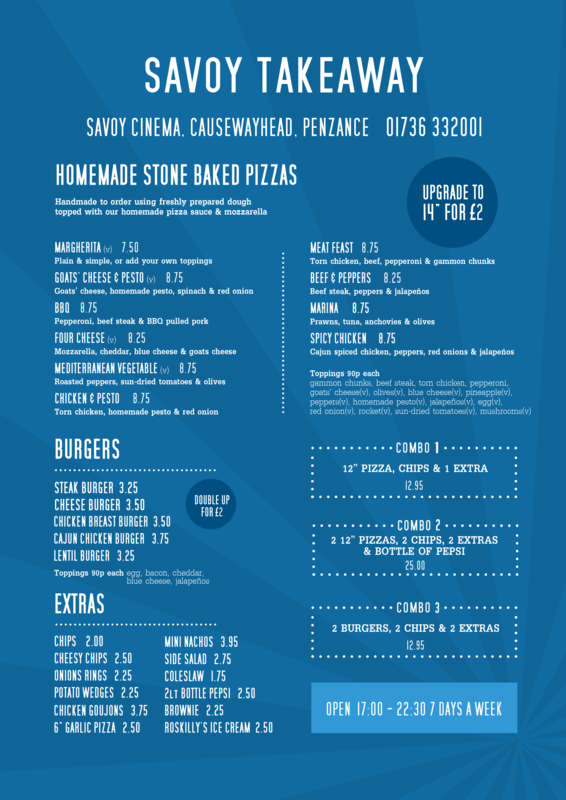 PLEASE NOTE - Purely Penzance is in no way affiliated with the above establishment and cannot guarantee that the above menus are accurate and current. Whilst we make every effort to keep menu up to date, it is your responsibility	to check the cost of your meal before placing an order. Is this your business? Comments, questions, suggestions, updates? Contact us.